Improve your students’ comprehension and perseverance in mathematics. 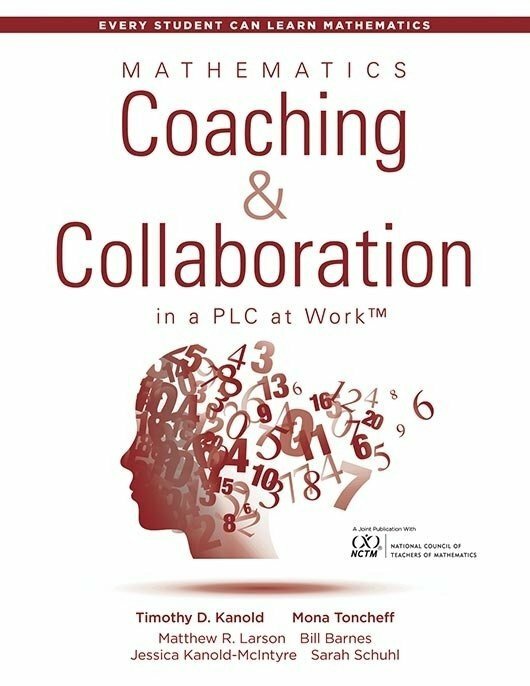 This user-friendly book is divided into two parts, each covering a key team action for mathematics instruction in a PLC at Work™. First you’ll examine high-quality research-affirmed math lesson design elements. Then you’ll learn how to implement them within your lesson routines and activities. 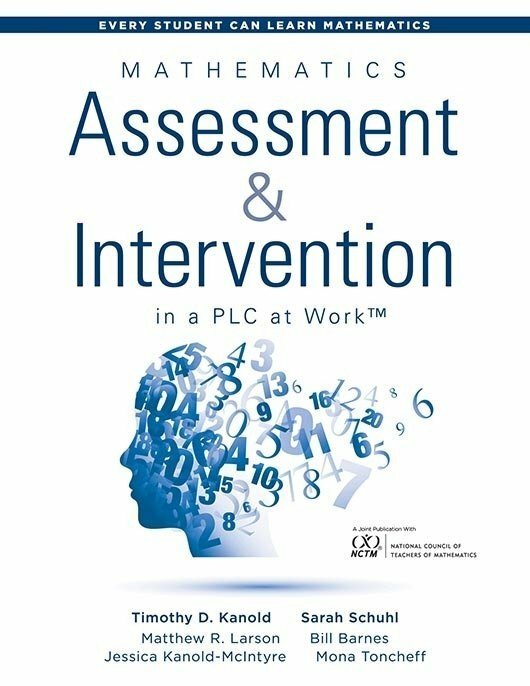 The book features team discussion tools, sample lesson designs, strategies for improving student discourse, online resources for instructional support, and more. 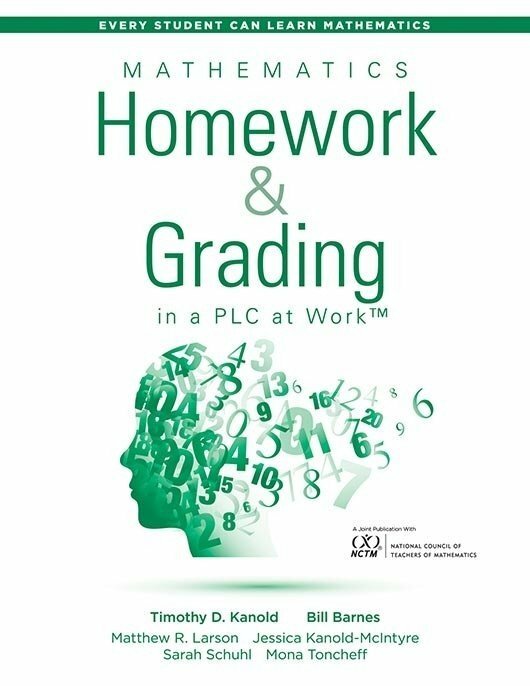 Plan for the use of balanced rigorous mathematical practices and routines to teach each content standard during core instruction. 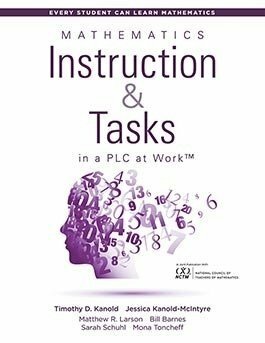 Identify mathematics content standards students must learn in a unit and the appropriate math activities and tasks needed to develop understanding, application, and fluency progressions of mathematical concepts. Understand the importance of communicating the why of mathematical skills and essential learning standards to students. Implement instructional strategies for math that ensure the formative learning of all students during lessons.